I have a long-standing love affair with matte lips. I just think there's something so chic about them. They're the perfect combination of retro and modern, in my opinion. But it's so hard to find a liquid matte lipstick that isn't a whole heck of a lot of work--and not totally drying and accentuating of chapped lips. Enter: the Chanel Rouge Allure Ink. 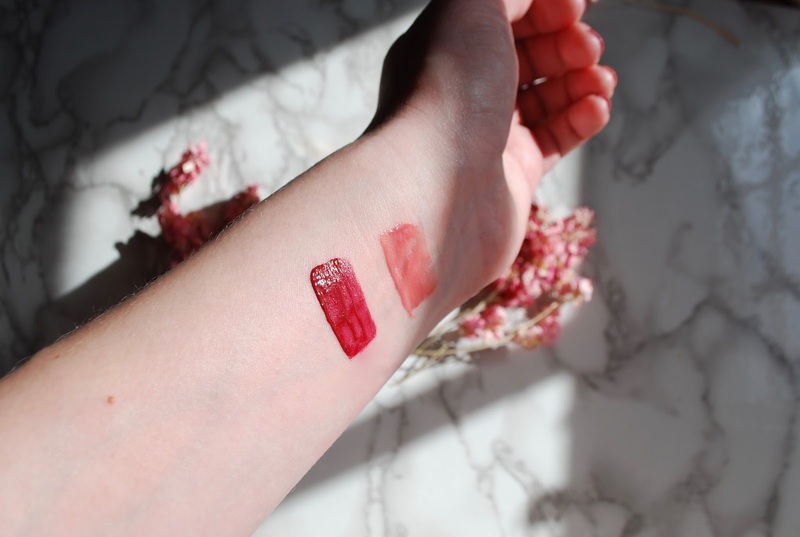 Today, I'm reviewing the shades Amoureux (light peachy pink) and Expérimenté (wine red). So what's the formula like? The formula of the Chanel Rouge Allure Ink is really different from other matte liquid lippies on the market. It's almost a gel and it's very thin, which means it glides over any cracks and chapped areas on the lips. Even though it's thin, it still packs a punch in terms of terms of pigmentation. 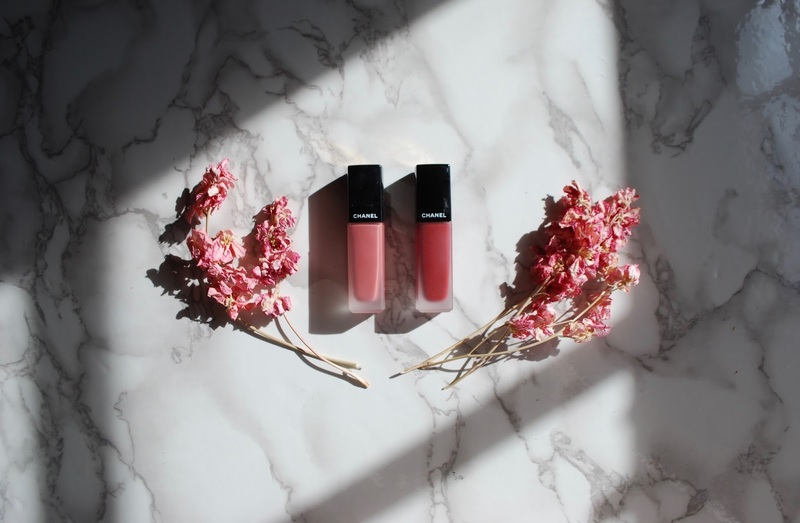 You can also customise the finish by either applying one layer and blotting and blending with your fingertip for a stained effect, or applying one-two layers for a full-on matte lip. Does it pass the feasting test? These are not the most transfer-proof liquid lippies out there. This isn't a deal breaker for me because I love the forgiving formula and the gorgeous pigmentation. But you should know that these aren't totally transfer proof. They're good for a coffee and snack break, but I would definitely touch up after a meal. Without eating, these last really well without needing a touch-up. But I honestly never go that long without eating! Have you guys tried the Chanel Rouge Allure Ink? What are your thoughts?